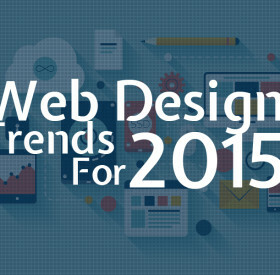 After spending hours online at different websites, you tend to pick up discernible trends in design. 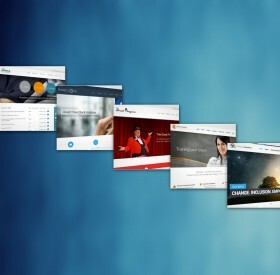 Over the years I have written about changing trends, particularly in the field of website layouts and webapps. 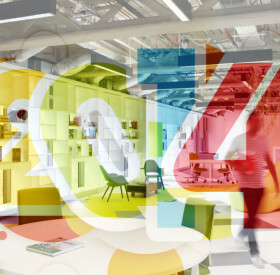 Advancing W3C specifications coupled with modern web browsers have opened the door to a new era of digital design. 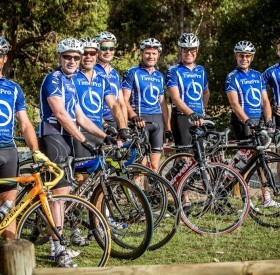 Fresh off the back of the Perth Great Bike Ride event, Team Intertec TimePro competed in The Financial Review Corporate Cycling Challenge (CCC). Brands are powerful. When a business is successful in creating a brand, it almost works as if the power of inbound marketing is at play (even without the actual digital equivalent of the entire inbound marketing process). Customers trust the brand enough to spend their hard-earned money on your products and services. There has always been a lot of banter around the office when it comes to coffee: where to get our next takeaway, what’s the perfect ratio of coffee to milk, which coffee machine is best for home, what beans origin is the tastiest etc. 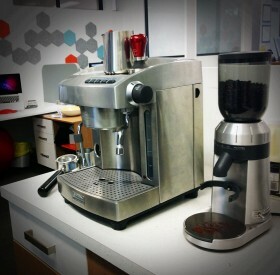 One of these discussion turned to how does a serious coffee machine compare to the ever popular Nespresso. It’s been a very busy couple months for Intertec with 5 new websites going live. Take a look at Circle Software, iTimeClock, AdvocacyAnywhere, Trainwest and The Great Penguino. 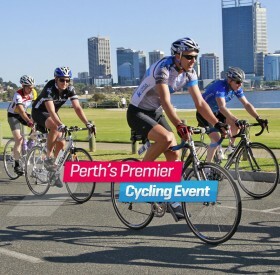 The Great Bike Ride is one of Perth’s most popular annual community participation cycling events. As the sponsor for the website, Intertec is responsible for the design, development and maintenance of the Great Bike Ride website. This year we completely revamped the existing website including the ‘look and feel’ and site content. 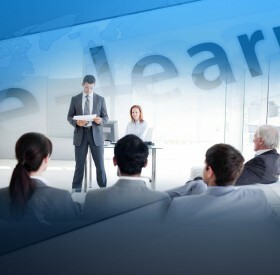 As companies continue to focus their attention on creating and maintaining a safer workplace, Professional Workplace Trainers has released its newest eLearning course, Certificate IV in Work, Health & Safety. This course provides students with the practical skills and knowledge to work within the field of occupational health and safety. Here at Intertec Consulting, we try where possible to give back to the community. 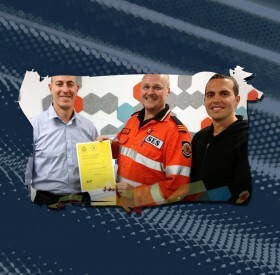 On this occasion we volunteered our services for the design and build of a new CMS website for the Swan State Emergency Services (SES) – part of the local Department for Fire and Emergency Services, WA.